When it comes to the sport of powerlifting, Don MacVicar was simply unbeatable in Canada. Don’t let his size fool you. For over 30 years he was this country’s record holding lifter, also making his mark on the international scene. Don is a two time gold medalist at the North American Championships, a silver medalist at both the World Cup and World Games in 1981 and winner of the bronze at the World Championships in 1983 when he was also the strongest bench lifter beating out 10 opponents. 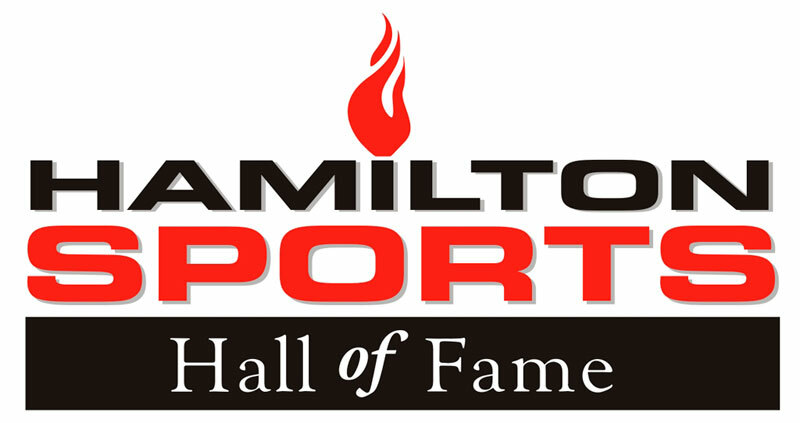 Among his many honours, Don was named Citizen of the Year for the City of Hamilton, in 2006. He also received the Governor General’s Canadian Caring Award is, a Mohawk College Gallery of Distinction Member, won the SpecKids Unlimited Volunteer Award and in 2012 was presented a Queen Elizabeth ll Diamond Jubilee Medal.